At Northshore Window Works we believe in providing expert service, extensive product offerings, and exceptional pricing. Our committment to providing the best products and services at the best price is what has allowed us to remain in business for over 20 years. Northshore Window Works offers convenient shop-at-home service with qualified and knowledgeable sales representatives. With our team of professionals, you have the reassurance of expert measuring and installation with years of top quality installation experience. 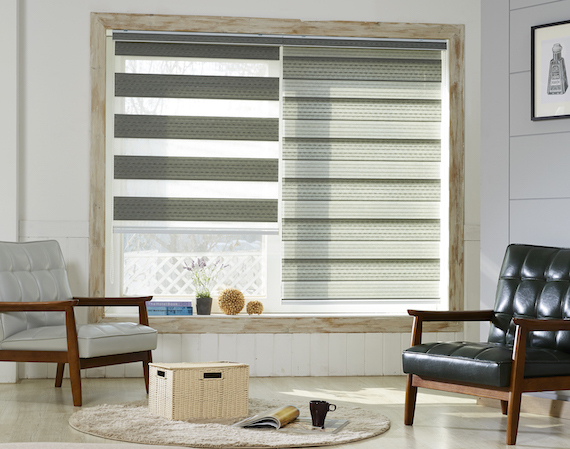 As a Skandia Premier Dealer we take pride in providing custom window treatments that are manufactured in America. Our full range of Skandia products are 100% manufactured in America - providing our customers with a high quality custom window treatment from a reputable manufacturer.